collectd is an open source daemon that collects system and application performance metrics. With this data, collectd then has the ability to work alongside other tools to help identify trends, issues and relationships not easily observable. 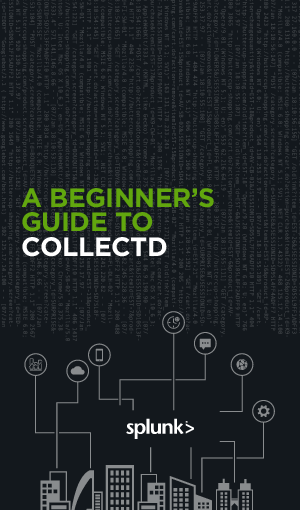 Read this e-book to get a deep dive into what collectd is and how you can begin incorporating it into your organization’s environment.